Easter is here, so I have two lamb wines, an egg wine, a silky white and a pair of sparklers! 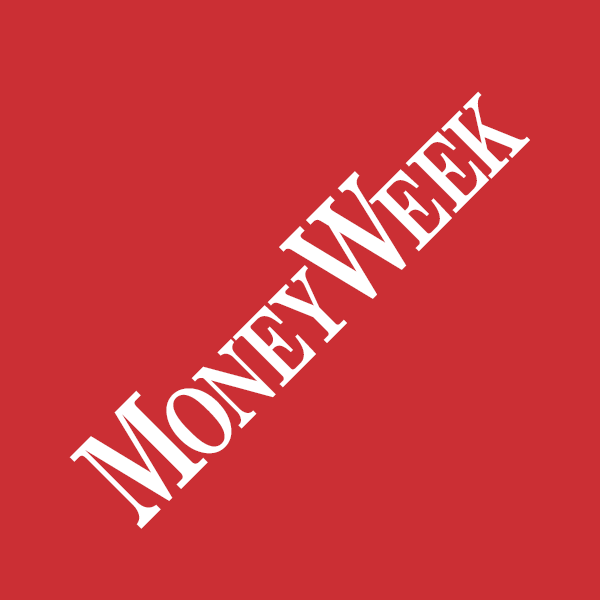 https://www.matthewjukes.com/wp-content/uploads/2016/09/Matthew-Jukes-Daily-Mail.png 600 600 Matthew https://www.matthewjukes.com/wp-content/uploads/2016/09/matthew-jukes-logo-100.png Matthew2019-04-20 11:32:442019-04-20 11:32:44Easter is here, so I have two lamb wines, an egg wine, a silky white and a pair of sparklers! Legendary wineries rub shoulders with surprisingly inexpensive finds this week. 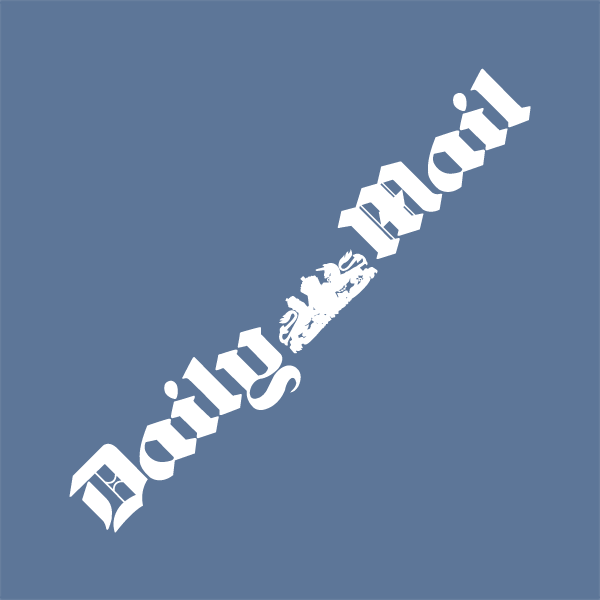 https://www.matthewjukes.com/wp-content/uploads/2016/09/Matthew-Jukes-Daily-Mail.png 600 600 Matthew https://www.matthewjukes.com/wp-content/uploads/2016/09/matthew-jukes-logo-100.png Matthew2019-04-13 12:46:222019-04-13 12:46:22Legendary wineries rub shoulders with surprisingly inexpensive finds this week. 2018 Bordeaux is the most fascinating game of two halves. The first half of the 2018 growing season was diabolical but the second half was sublime. The biggest question is which Châteaux coped with the conditions and made the finest wines. 2018 En Primeur Bordeaux is anything but predictable, with shocks and surprises in every region, and so it is more vital than ever that keen collectors do their research. I am of the mind that some Châteaux have made their finest wines ever in this vintage, but others have fallen short. As early prices have started to emerge perhaps the Bordelais will price this vintage correctly. We shall see. In any event, my Report covers the extraordinary and unique weather conditions which gave rise to these remarkable wines, with 344 tasting notes and scores. This is a 100% independent view on the 2018 Bordeaux vintage and I hope that it will enable you to make highly informed decisions on which wines to buy for your cellar. 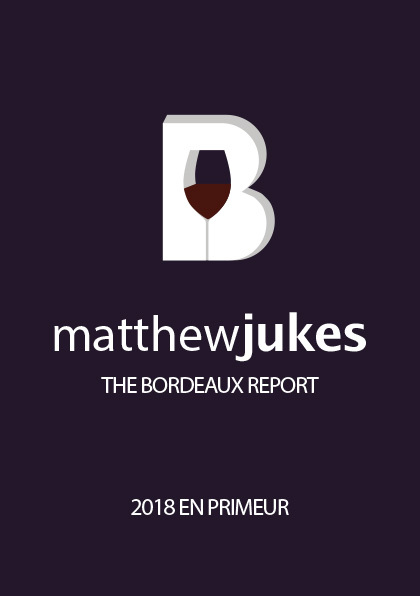 The 2018 Bordeaux En Primeur Report, together with all my Premium Reports, is now available exclusively (and free of charge) to website Members. 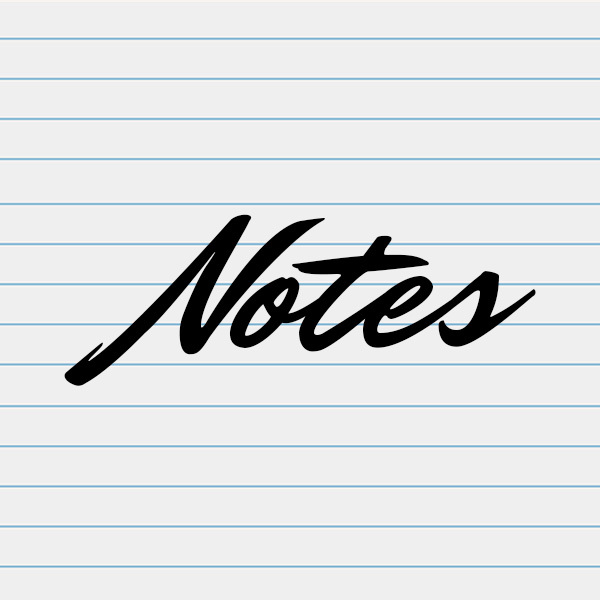 Premium Reports are just one of the benefits of membership! Matthew has been a constant thread in our successful communication, not just on wine, but all things South Australian. When I became Agent-General, I looked at all of the things that South Australia does well. There are many. But wine is the one I decided was the most appropriate to use as our ‘flagship’. Everyone loves wine. Everyone knows wine comes from nice places. We have the best wine in Australia – and the world. Matthew Jukes is the best advocate we have. Not only is he an independent expert and an expert on wine – especially South Australian wine – he is also a brilliant communicator and an all-round good bloke. He features regularly as the star of our South Australia Club events and has become a key factor in its success. We love him.